Business Analysis Wisdom is the latest book from Mark J. Owen, a Certified Business Analysis Professional (CBAP) that I know through the Dutch IIBA Chapter. Mark is the owner of MJO-DigitalInfo and has a history in Enterprise Information Management and Business Analysis. That being said the book structure mainly consists of gems of BA Wisdom, combined with very well chosen and powerful visuals that make them really stick. However the following areas of the Business Analysis profession are covered. In the latter part of the eBook these gems of Business Analysis Wisdom are grouped per categories below. In addition Mark J. Owen provided credits and references to the Gems Author’s work as well as the photographs and images used. So you can see that this compendium is carefully and thoughtfully done. I have shared a few of the Gems of BA Wisdom together with the carefully selected graphics from Mark. So these should give you an idea how this eBooks looks and feels. 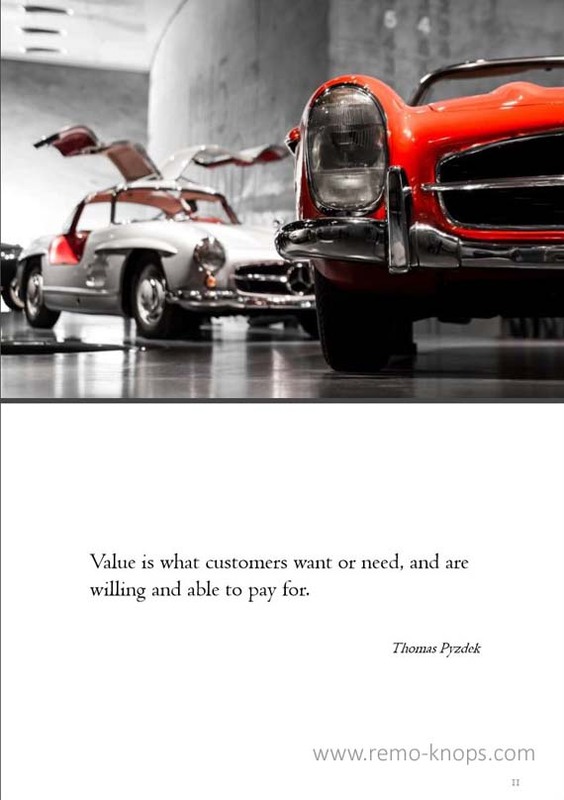 In the article “A bit of Business Analysis Wisdom from Thomas Pyzdek” you can read the context and background on how this gem of Business Analysis Wisdom got into the book. 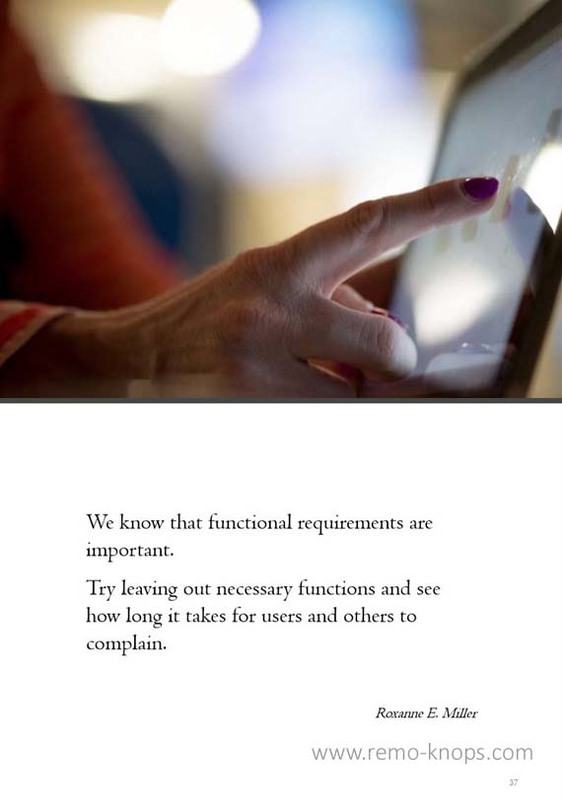 In the article “Nonfunctional Requirements Wisdom – Roxanne Miller” you can read the context and background on how this gem of Business Analysis Wisdom got into the book. Well Mark, I really enjoyed going through the compendium, and the combination of Business Analysis Wisdom and carefully selected graphics really makes it stick. 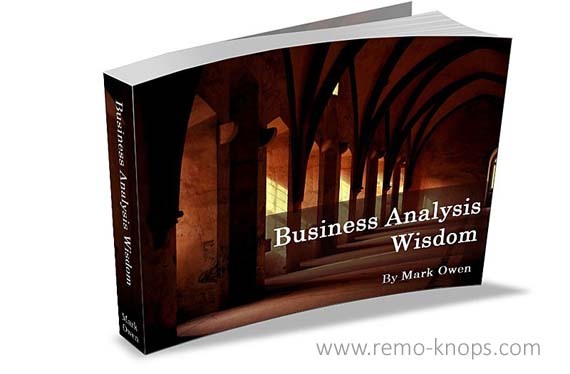 You can order the eBook Business Analysis Wisdom eBook via Mark’s blog for the price-point of $ 6,99. While it is not a typical Business Analysis book it is certainly valuable and the price-point is reasonable. Mark J. Owen is currently working on a hardcopy/paperback version of the book available through Amazon. What do you think of this book and its structure ? More Business Analysis related articles can be found here. Thank you so much, Remo. Really appreciate the time you took to have a look at my book. Lots of people said that my ebook would really work as a hard physical copy. This is finally also available! Thank you for leaving a comment. Much appreciated ! Yes I think a hard copy of the book is certainly valuable. I will update the post with the Amazon link to the Business Analysis Wisdom hard copy.